It feels a little bad telling you people about the teasers and demos they release and getting comments like “just release it”. But really, untethered jailbreak for iPhone 4S and iPad 2 is on its way and apparently it will be released anytime soon. 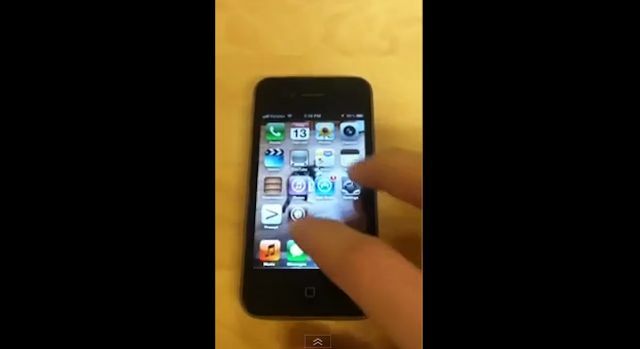 Although no one has confirmed the exact time of arrival, but the developer has posted a demo video of untethered iOS 5.0.1 jailbreak on an iPhone 4S device. The video is made by Dustin Howett who is an iOS developer and a member of Chronic Dev Team. You can see a video demonstration of the jailbroken 4S device. Remember you need to be on iOS 5.0.1 if you havent yet upgraded it from iOS 5.0. Make sure you save its SHSH blobs just to be on the safe side. So who needs jailbreak for iPhone 4S and iPad 2 ? Share your comments in the comment section below. Keep on checking VeryRite.com to read more about the upcoming iOS 5.0.1 jailbreak for iPhone 4S and iPad 2 device. Stay tuned.